IBS affects 1 in 7 people and is prevalent in 10-15% of people throughout the world. IBS is a disorder that causes repeated abdominal pain associated with diarrhea, constipation, or both but does not cause any identifiable damage or disease of the digestive system. Lifestyle: The first step in treatment for IBS starts with examining your lifestyle. Lifestyle refers to the things in your life that you have control over. Pay attention to whether certain foods, stress, or lack of sleep trigger your symptoms. Medications: Antispasmodics, laxatives, anti-diarrheal agents, and low dose anti-depressant may be recommended after consulting with your physician. Probiotics and Antibiotics: Certain probiotics and antibiotics have been studied and have demonstrated a beneficial effect for treating IBS. Psychological and behavioral therapies: Cognitive behavioral Therapy (CBT), hypnosis, and relaxation therapies are effective in certain individuals to treat IBS. IBS can affect anyone, adults and children. 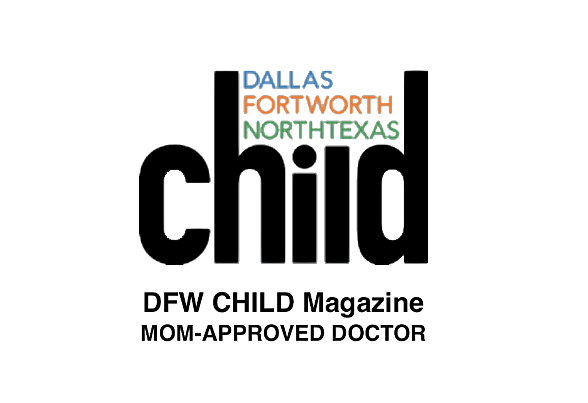 If you are concerned that you or your child has IBS, speak to your or your child’s physician about being evaluated. 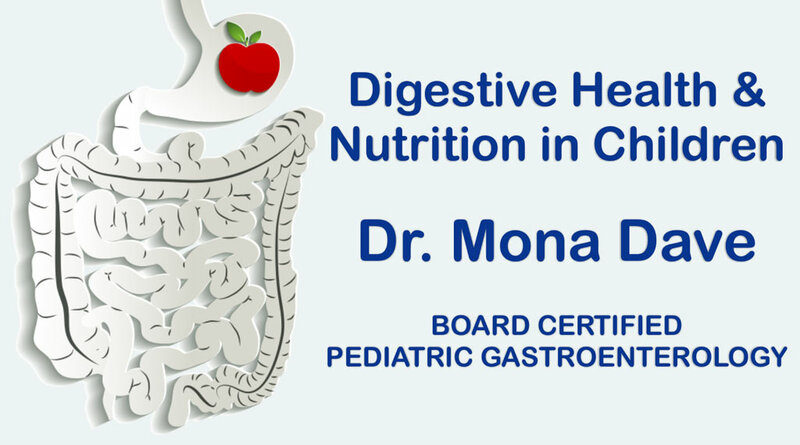 If you would like more information about IBS or gastrointestinal (GI) digestive disorders and nutrition in children, please contact Dr. Mona Dave’s Plano Office or Southlake Office.